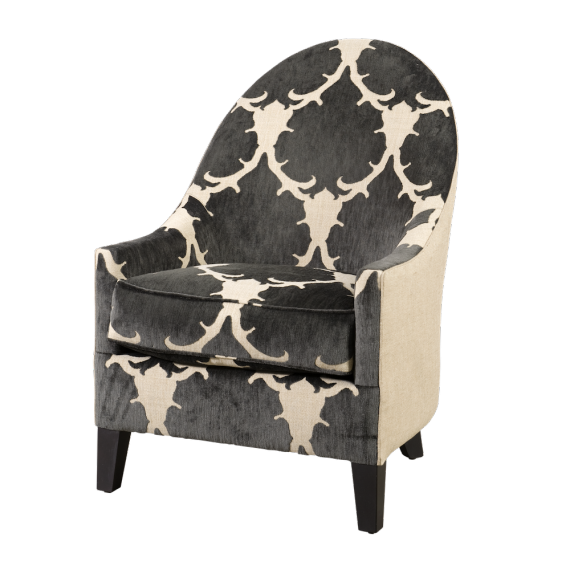 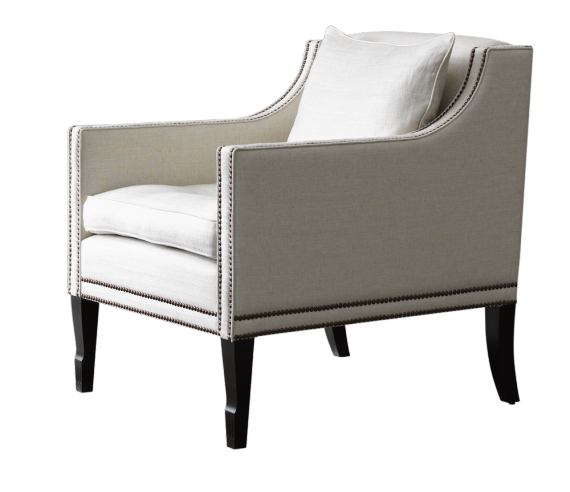 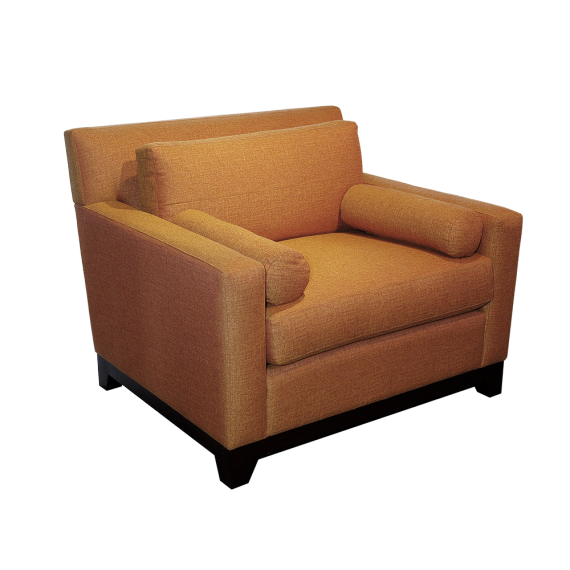 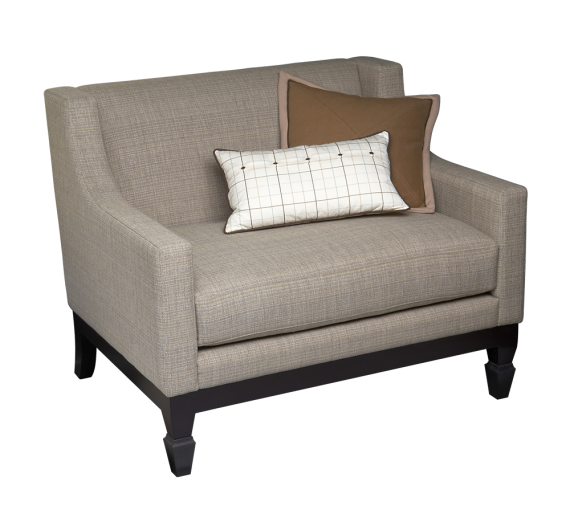 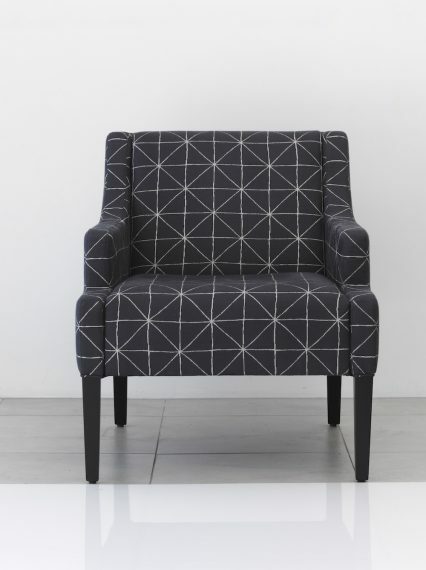 From simple sophisticated designs to more classical featuring arm chairs, James Salmond Furniture offers a wide variety of arm chairs that can be fully customised in its sizing, detailing and materials. 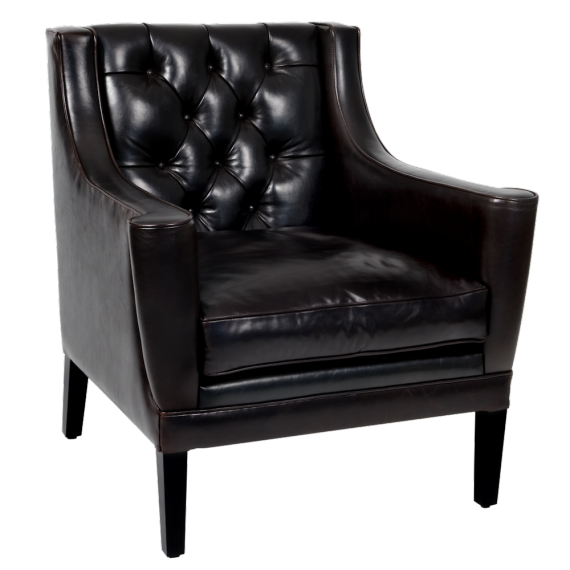 In collaboration with suppliers of the greatest quality products and materials and having our furniture made by our partners who are in the elite group of cabinet makers in Australia, you are guaranteed with the highest quality of designer furniture. 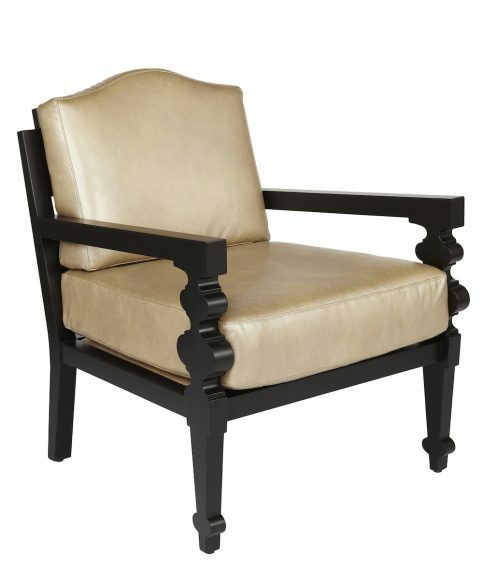 With modern chairs and great comfort, whilst maintaining and protecting the space for a visually appealing look and a sense of sophistication, to a classical look and feel for elegance. 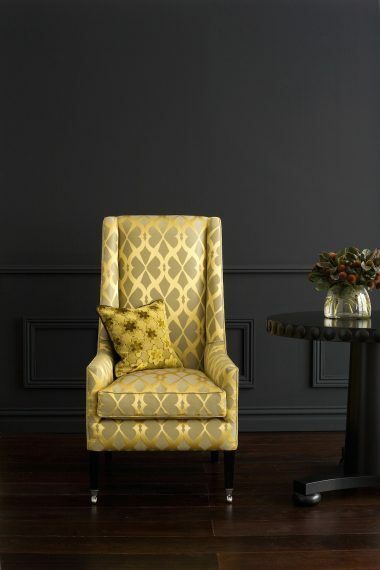 Whether used as a personal retreat, a stunning lounge room or office room feature, an armchair is essential to enhance your individual styling.